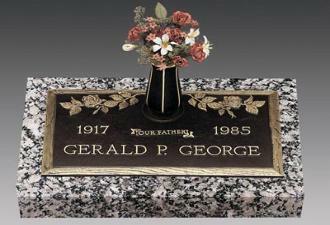 We install in all Georgia cemeteries. you. 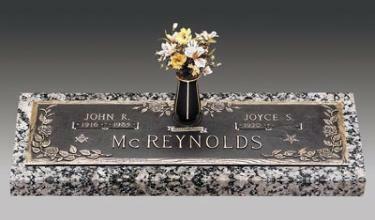 We provide everything - bronze marker, vase, select granite base, installation. the most for your money. According to the Georgia law I'm Registered and bonded Monument dealer.